Browse KickPort | Musical Instruments | GAK. KickPort’s designs have become an industry standard for natural acoustical enhancement of drums and percussion instruments in all genres of music. 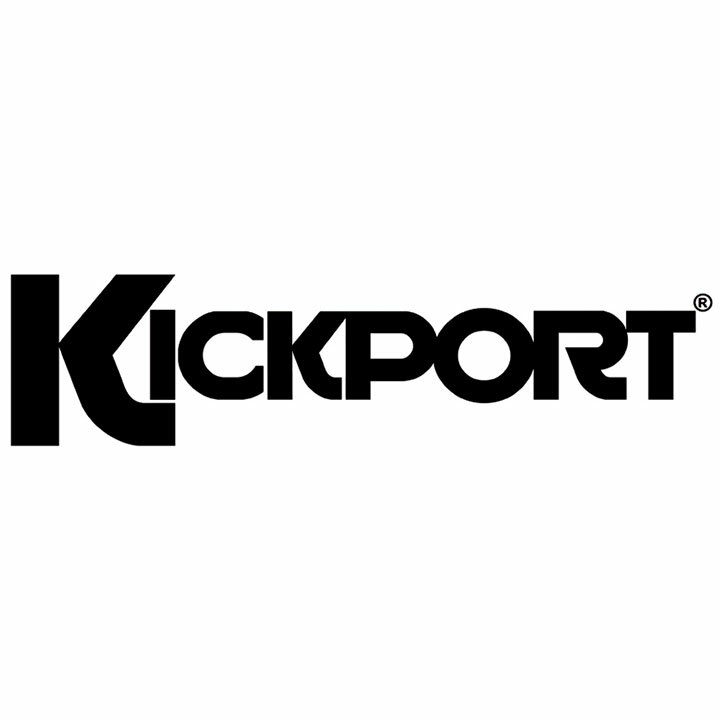 Both for the audience and players, the award-winning patented KickPort® products deliver audible improvements to maximise the sound properties and tonal qualities like no other products or devices in the world. Sound Matters! Buy KickPort products through GAK. Shop KickPort with next day delivery and 0% finance available from the UK’s no1 musical instrument store. The innovative CajonPort significantly expands the presence and sonic range of virtually any Cajon. The KickPort is a revolutionary yet uncomplicated innovation for your kick drum.